Why do children continue to fail in school despite being repeatedly tested? According to schools, children fail because they do not want to learn or their parents do not care. Typical school culture is to first, blame the child, and then blame the parent. Dr. Galen Alessi, Psychology Professor at Western Michigan University researched this phenomenon by asking 5,000 school psychologists why children have learning and behavior problems. Not one psychologist mentioned inappropriate curriculum, ineffective teaching, or ineffective school management practices as a factor for student failure. Psychologists blamed parent and home factors 10-20 percent of the time and child factors 100 percent of the time. Common sense tells us that it cannot always be the fault of the parent and the student. Most five-year-olds are excited about starting school. We need to find out why that excitement wanes and dies. Schools always treat parents as outsiders in educational decision-making. It’s okay for parents make copies, file records, and raise funds, but a parent who offers methodology suggestions is labeled a “helicopter” parent at best, a “nutcase” at worst and told to leave this to the experts. We never hear about parents who spend hours helping their child or who pay expensive tutors, only to see their child fail. Nor do we hear about parents who go to school unsuccessfully begging for help for their child. Some parents never learn they have a right to have the school test their child for conditions that interfere with learning. Children placed in special education programs may spend their entire school career there without learning to read. They were either identified too late, after the window of opportunity had closed, or, they received “accommodations,” not appropriate reading instruction. Instead of learning to read, their assignments and tests were read to them. They are unprepared for further education, employment, and independent living. According to the Florida Center for Reading Research (FCRR), schools can identify children with reading disorders in preschool or kindergarten. Serious reading difficulties are preventable with the right kind of intensive instruction provided early in a child’s development. That window of opportunity closes early. After first grade, a student can still improve. However, those who do not receive early powerful interventions will always perform poorly on phonemic decoding, reading fluency, and spelling. They will never be able to close the gap. Torgesen, J.K., Wagner, R. K., Rashotte, C.A., Rose, E., Lindamood, P., Conway, T. , & Garvin, C. (1999). Preventing reading failure in young children with phonological processing disabilities: Group and individual responses to instruction. Journal of Educational Psycholog, 91, 579-593. 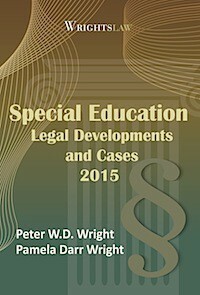 You’ll find this article on Pat’s Blog, “Ask the Special Education Advocate” – A place for parents and advocates to ask questions about special education topics. It was originally published on April 13, 2011 in the Lafayette (IN) Journal and Courier. This entry was posted in Advocacy, Reading, Teachers and tagged FCRR, Florida Center for Reading Research, Galen Alessi, Preventing reading failure, Reading, The Blame Game by Pat Howey. Bookmark the permalink. I read the other comments. If you want your child to get into Lowell and get high grades, you have to teach them the alphabet young, before 2, teach them flashcards, teach them to read, buy them or get them books at the library. It takes hard work on the parent’s part. Good parents raise good kids. WHAT IS SOCIAL SKILLS? IS SOCIAL SKILLS A RELATED SERVICES ? You are already at a great resource for info on those questions. There are other resources available, but Wrightslaw provides parent-centric info to help you advocate for your child. 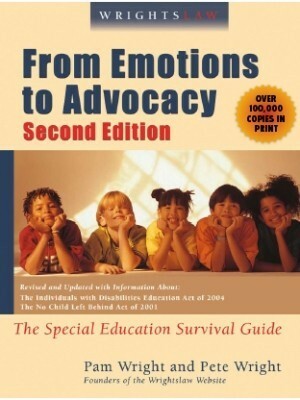 I would also recommend you look at your state’s department of ed or board of ed, they often provide parent guides to the special education process (beyond the procedural safeguards). Illinois has an excellent example of a parent guide. As for your first questions, all I can say is it depends. I am at almost all meetings in my district but I am also an LEA rep, others schools only have psychs for eval reports. 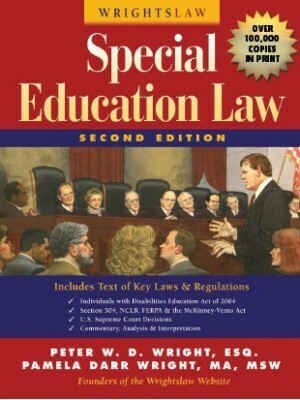 The IEP is drafted by the team, the special ed teacher often drafts a plan since he/she will see the student directly and is the “case manager”. Just remember the final IEP is based on your child’s needs and is a team decision. At an iep meeting should the school psych be there at every IEP meeting? and ‘ can a special ed teacher create an IEP? 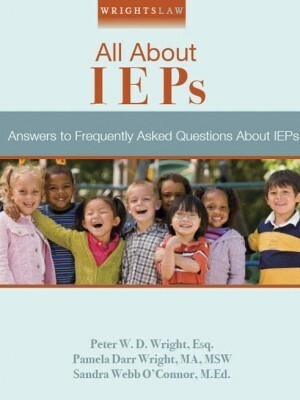 once an IEP is set an stone can i be able to revise it. if i dont agree with it? You are wise to ask questions and learn how to advocate for your child. 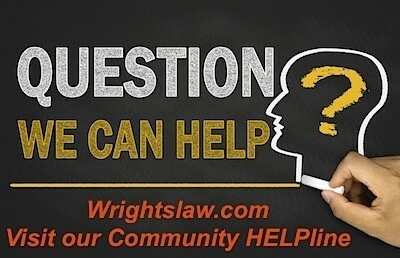 You will find answers to the questions you asked on the IEP page on Wrightslaw. Scroll through the FAQs on this page and take a look at the articles to find your answers. 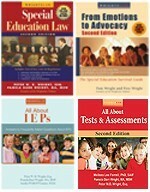 You will also find answers to your questions (and about 200 others) in the book, Wrightslaw: All About IEPs. 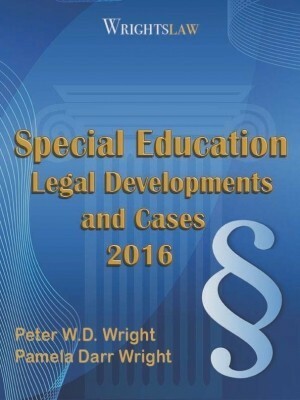 This book describes legal issues that you may encounter, will outline your rights and responsibilities, and explain the law in plain language you can understand. At the end of each chapter you will find end notes that provide the authority or legal citation in iDEA for the answers. If you take the book to a school meeting, you will have the law, regulation, OSEP publication, or commentary that we relied upon in our answers. 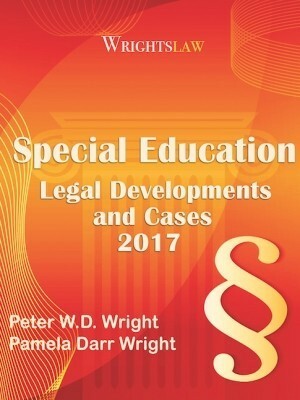 You may also want to take a look at the Summer School for Parents or the Back to School series on Wrightslaw. Just click on the links and as you have time, use the articles to find answers to other questions you may have. Thank you for your participation in the Wrightslaw Way Blog – and for those help answer questions and share their advice and experiences. Related services can include lots of areas: transportation, mobility, psych, social work, speech language, OT, PT, some medical, developmental, counseling… the list goes on. Teachers, general or special ed, are NOT related service providers, but just about everyone else is. The separation is created to reflect differences in credentials versus the “highly qualified” requirement of teachers. I will also add that providers are not necessarily contracted out, that depends on district resources and needs. Glad the resource was helpful, just be weary that some interventions have undergone revisions and a checklist may be out of date. Additionally, if you are really scrutinizing an intervention implementation double check with the publisher’s guides/checklists as they may differ for some of the interventions. MSLOVE – Remember that when the school says “no” they must put it in writing in a “prior written notice” to you explaining what the reason is. This is a legal document that you can show your advocate and ultimately an attorney if you need to. Schools cannot unilaterally make decisions on the IEP without your approval and you do not have to sign anything. Even if the IEP is “expired” for the year it will always be the last “agreed upon IEP ” that will be the one the school has to use until an new one is signed. Thanks for the resources on the Integrity checklist. They have been helpful and quite useful. It would be interesting for a replication of Alessi’s study to be done now as I would hope there has been a shift in perspective due to RtI, 1988 was before my time being a school psych. The blame game is very easy to fall into at school, staff tends to dwell on home and parent factors that there is little power to change. Moreover, education happens at school so the focus should be on instructional planning for the student to learn. Morning’s comments are on target though. Schools are limited even with the best tools at times. Thank you very much. On the IEP it states my child’s teacher is a related services provider and I don’t think my child is getting any of those services. I went to the school, they denied those services. Can I go directly to DOE for that information? I should not be kept in the dark about my child’s services. His teacher makes them play chess – can that be it? I want to change his class, the school said no. I respect the response and thank this blog for helping me understand. I never had this problem until I changed my child ratio from 12:1:1 to a 12:1. They made me change it against my better judgement. Related services are your occupational, physical and speech therapists ect. They usually don’t work for the school district, they are contracted by them from an outside entity. The school does NOT teach my child right now from what i can see. I have been asking this important question. What is a related service provider? When I went to my child’s IEP meeting, it states his teacher is a related services provider. I have no knowledge of what that is – I am in the dark. If anybody can tell me, thank you. I try to look at instructional practices that are implemented with fidelity. I have worked with and consulted with several teachers who taught my child the Wilson program. It is the commitment to the profession of teaching that will help a child progress–not just a metholoology–it is a combination of both. 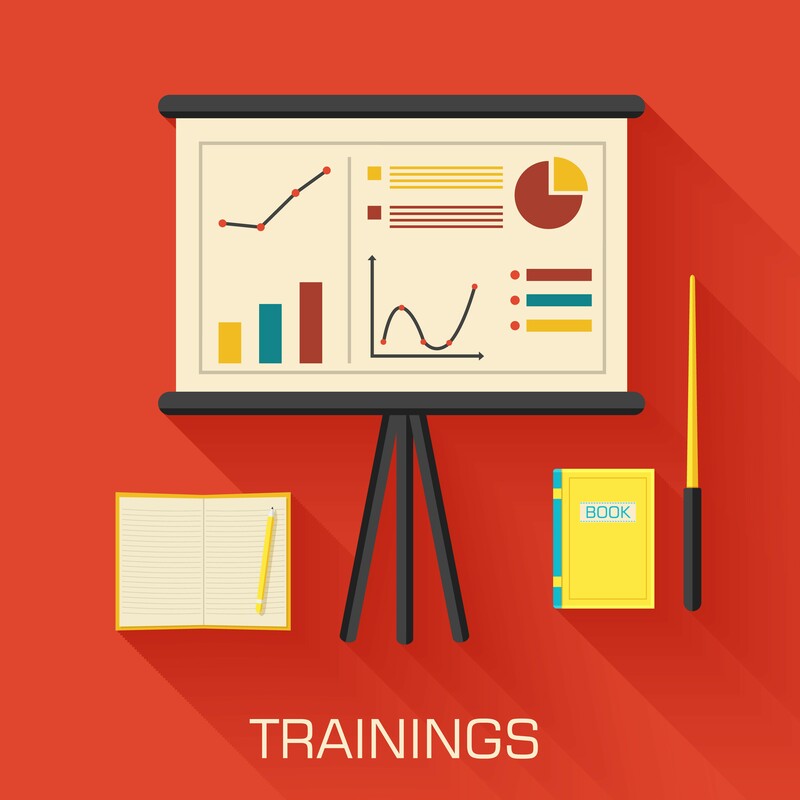 Most teachers are not given the proper training for programs like Wilson. If they are trained, they get dumped with too many kids (at different levels) in small groups and cannot help students progress. This happens more than parents can ever imagine–and not just with Wilson. Thus, teaching a child to read may become very laborious for student and teacher. Blaming is not the answer–I advise parents to contact the publishers of the reading programs and research fidelity checklist. They will be shocked but aware. You’re exactly right. And they don’t know what to do when they can’t blame either. As was the case for us with our daughter. She was well behaved (which is the most important factor for them not understanding that behavior is how children communicate) and she was doing well according to their grades. At home we we doing a lot of the work through sweat and tears to help her get those grades. Once we figured out that it was our work that was making her succeed and stopped what we were doing to give her the chance to demonstrate her real performance level they were stumped and not sure what to do. We had to do our own research to identify the disability and an intervention to help which began the battle to obtain the appropriate services. I have witnessed firsthand a system that absolutely refuses to take an honest look at themselves. My daughter had a homework package over the holidays too! The teachers were worried that over the break my child might “regress”. They were worried about regression over a two week break, but yet she does not qualify for ESY over the summer break! She is four grade levels behind in her reading fluency/comprehension and she still counts on both hands for simple math calculations (or a calculator!). I am at my wit’s end. My children are smart and capable of learning, we just haven’t found the method that works best for them. I have followed Wrightslaw for 2 years. I document everything, put everything in writing. Our district knows we don’t have the money for an atty so they do nothing. I have been laughed at and made fun of in meetings. The state dept of ed. does nothing. It should not be this way. thank you .hit it right on the nail. when most students fail they blame it on the home.but they dont blame it on inappropriate curriculum. this is what is going on now. my childs teacher does not teach any thing .but thus far she wants my child to know it . home work package for the holiday never taught it, but my child needs to know it. I dont think thats right . My children are all behind their grade level for reading (7, 4 and 1 years behind respectively). They have received accommodations (tests read) and are supposed to be receiving help for reading. They all have reading goals. How do you get the school to actually teach your child to read? I go to every P/T conference, every IEP meeting. I have begged for help. Every year I hear how hard the teachers are going to work and every year my children fall another year behind. I have been told multiple times my children are lazy, they don’t try hard enough, and, yes that they are “retarded”! I cannot afford a lawyer, an advocate, specialized testing. Is there anything I can do to finally get some help?